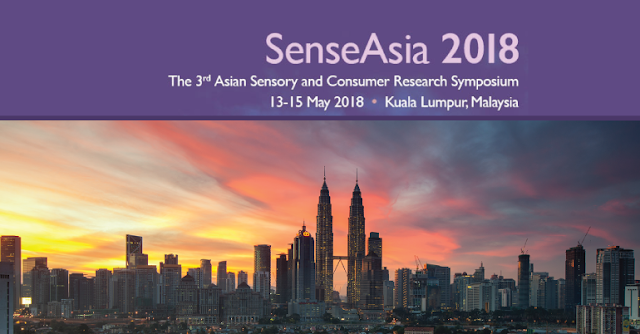 The 3rd Asian Sensory and Consumer Research Symposium (SenseAsia 2018) will be held in Kuala Lumpur, Malaysia from 13-15 May 2018, building on the success of the first SenseAsia held in Singapore in 2014 and the second SenseAsia held in China in 2016. 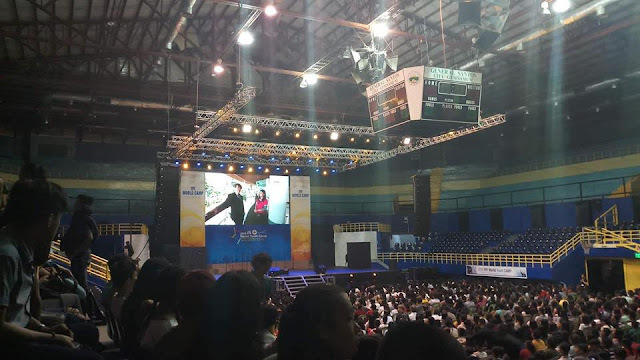 The conference, which attracted 220 delegates in China, will focus on providing updates on key areas in sensory and consumer science by the world’s experts in these fields. The meeting will be a showcase for the region’s scientific and industrial practitioners to present their research in a prestigious, international context. Submitted abstracts must be on the given conference topics.